Best POLYMAR2018 oral presentation award for Sole Roig! Written by Irene Anton on October 22, 2018 . Posted in Awards and scholarships, Conferences, General News, Group activities. From the 8th to the 12th of October 2018 Sole Roig, PhD candidate at the N&N group, participated in the 2nd Conference in Polymer Science (POLYMAR) dedicated to biopolymers and taking place in a cruise through the Aegean sea. Her presentation “Microstructuration and functionalization of bacterial cellulose” was awarded with the Best Oral Presentation by an early stage researcher price sponsored by Publishing MDPI, congratulations Sole! Anna Roig gets an Albus Grifols Scientific Award! Written by Irene Anton on July 25, 2017 . Posted in Awards and scholarships, General News. 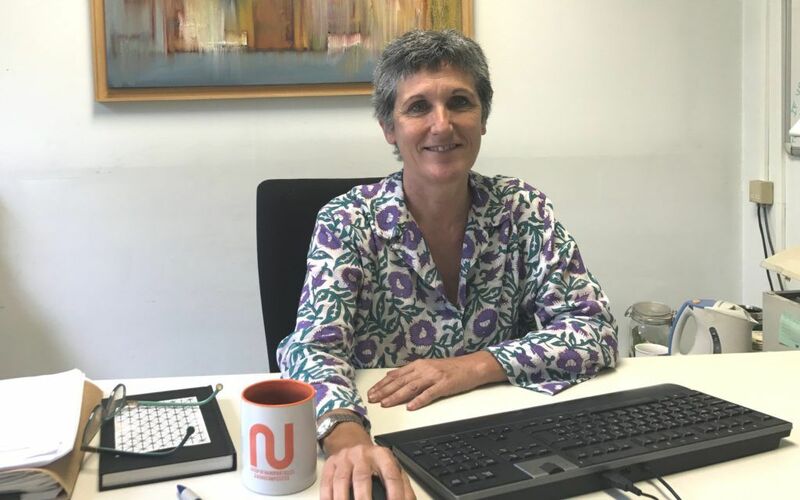 Anna Roig has been awarded with the Albus Award 2017, one of the Scientific Awards offered by Grifols, the pharmaceutical and chemical multinational company. 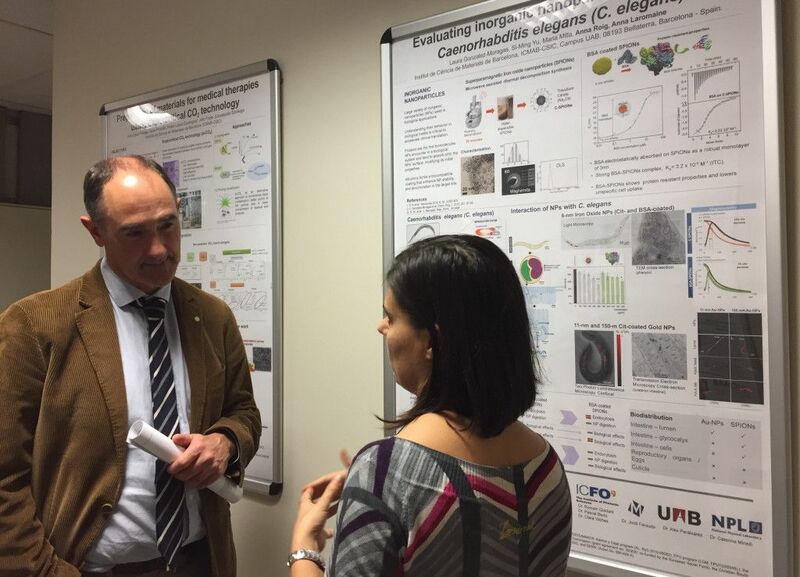 The Award consists of 50,000 € to carry out the project “Albumin-iron oxide nanocages”. The Albus Program is an annual international award focused on innovative ideas related to albumin and its role as a therapeutic product. The Program offers two awards of 50,000 € each year. The proposals are assessed by an independent review committee formed by world-wide recognized experts. Anna’s “Albumin-iron oxide nanocages” project gets inspiration from the apoferritin nanoconstructs. It aims at investigating if albumin nanocages, consisting of a few units of albumin self-assembled and self-standing, can be formed by using inorganic iron oxide nanoparticles as semi-sacrificial templates. The albumin nanocages could then find application as a nanomedicinal product for imaging and drug delivery. The winners will be given their Awards at a Ceremony that will take place on October 3rd, 2017 in Barcelona. Written by Irene Anton on June 13, 2017 . Posted in Awards and scholarships. 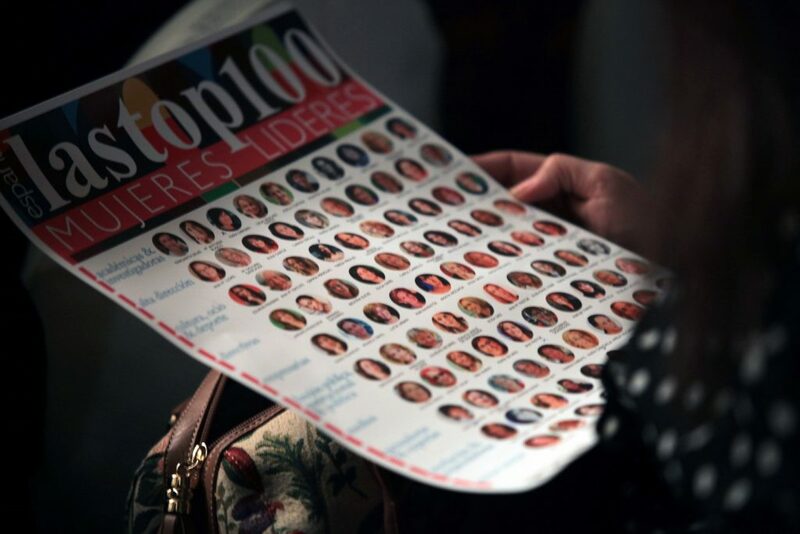 Anna Laromaine has been selected as a candidate for being named as one of the Top100 female leaders in Spain in the category of researchers and academics. The voting is already closed and the results will be announced on the 21st of June 2017 in Madrid. In this gala, 10 women will be priced for each different category. 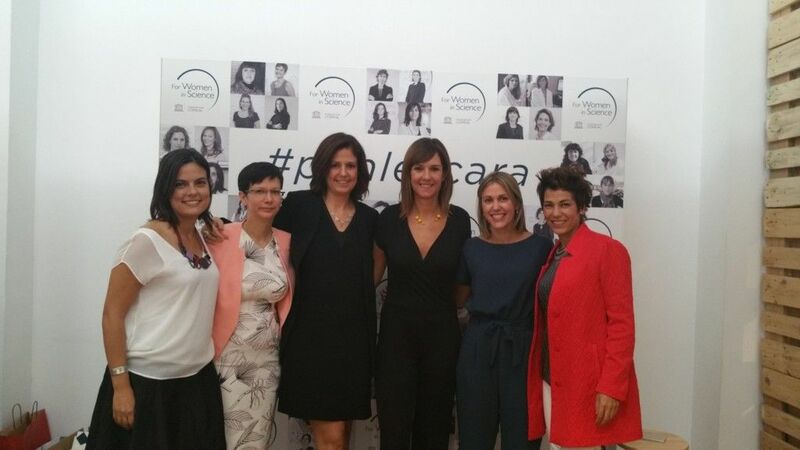 The event is organized by MujeresyCia and is aimed at making female talent visible. We wish good luck to Anna! Written by Irene Anton on April 24, 2017 . Posted in Awards and scholarships, News. As we announced before, on Friday 21st of April Miquel Torras received his Sant Jordi Price 2017 at the IEC: Institut d’Estudis Catalans. The ceremony took place at the Prat de la Riba hall with the presence of Joandomènec Ros, president of the IEC, Jana Balacciu winner of the international price Catalònia and Carme Forcadell the president of the Catalan Parliment. 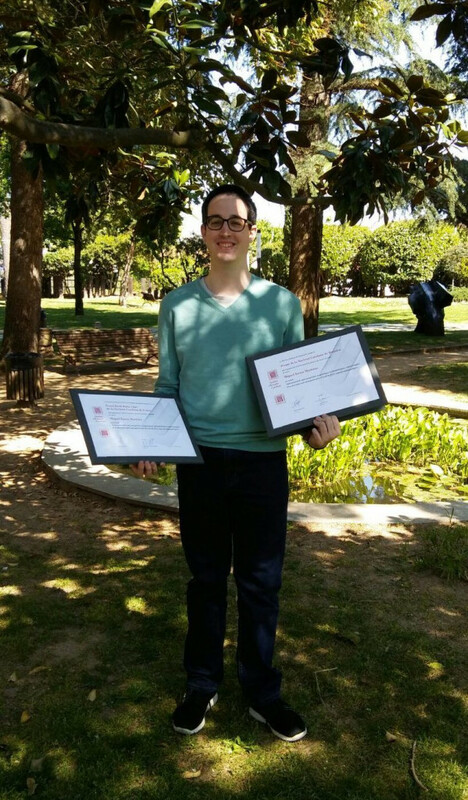 Miquel received two prices: one from the Catalan Society of Chemistry and a recognition from the Catalan Society of Physics. Benvolguts companys i amics, m’és difícil expressar l’emoció que he sentit i continuo sentint pel fet d’haver estat multi premiat als premis Sant Jordi 2017, però puc dir que veig recompensat l’esforç dedicat, provant que la bona feina i el treball rigorós són finalment reconeguts. M’agradaria tornar a agrair els premis a l’Institut d’Estudis Catalans, i a les Societats Catalanes de Química i de Física. És el meu desig estar-ne a l’altura continuant aportant quelcom a la ciència (i a la ciència en català). També vull compartir-los amb vosaltres, ja que han estat possibles amb la vostra col·laboració i ajuts. Moltes gràcies! Congratualtions again for your good job Miquel! Written by Anna May on November 21, 2016 . Posted in Group activities, News. Today and tomorrow (November 21-22) we have at ICMAB the members of the Scientific Advisory Board (SAB) of the Severo-Ochoa program, formed by internationally highly recognised researchers. For this reason, this morning the coordinators of each Research Line have presented the main highlights, objectives and future perspectives of each Research Line. 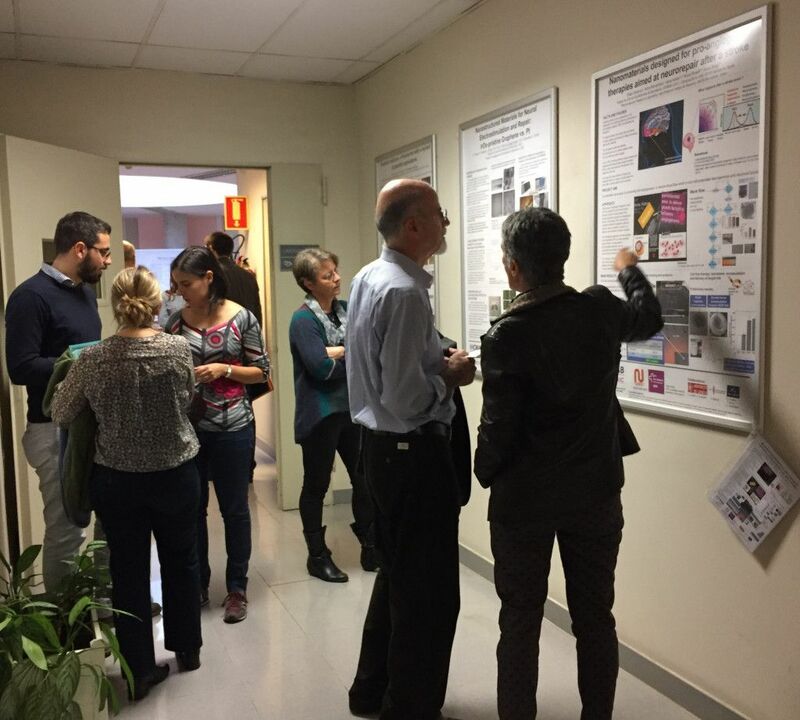 In the afternoon, the SAB members, guided by a PhD Student, had the opportunity to learn about the on-going research of each Research Group, with the help of the dedicated posters. Irene Anton was the guide of Luis M. Liz-Marzán, from CIC biomaGUNE, San Sebastián (Spain). News at ICMAB webpage here. Congratulations to Elisa Carenza for the Extraordinay PhD Award! Written by Anna May on October 17, 2016 . Posted in Awards and scholarships, News. 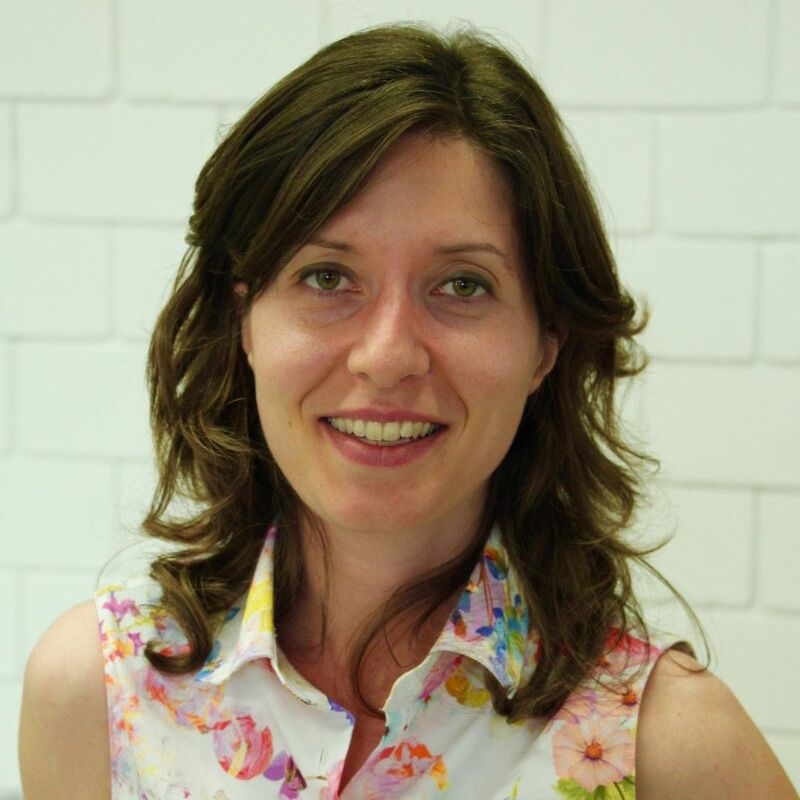 We congratulate Elisa Carenza, who has been awarded with the Extraordinary PhD Award (Premi Extraordinari de Doctorat) for her thesis entitled “Engineering iron oxide nanoparticles for angiogenic therapies“. 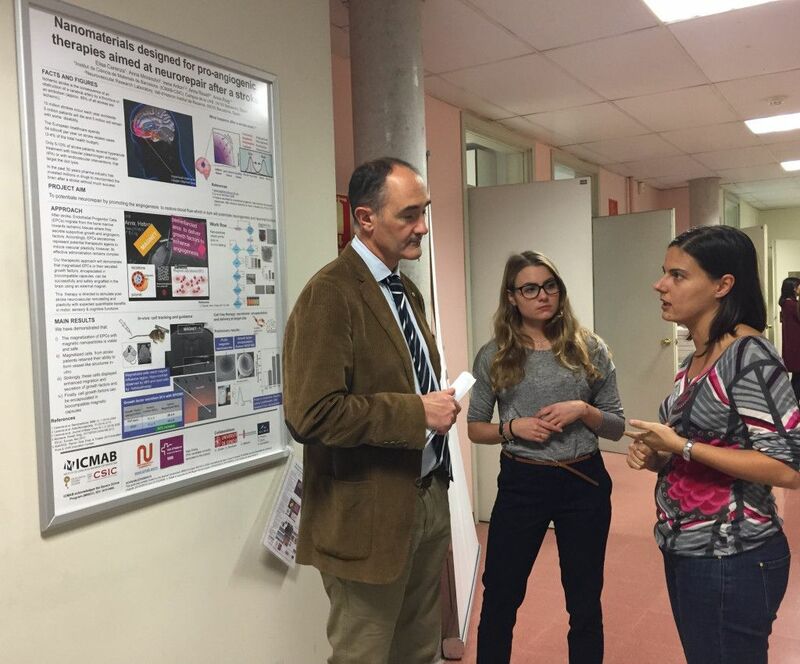 Elisa carried out her PhD here at ICMAB, within the N&N Group, and in collaboration with Vall d’Hebron Research Institute (VHIR), under the supervision of Anna Roig (ICMAB) and Anna Rosell (VHIR), in the framework of the UAB PhD program. The awards ceremony will take place on November 18, 2016, at 6.30 pm, at Hotel Campus (Edifici Blanc). 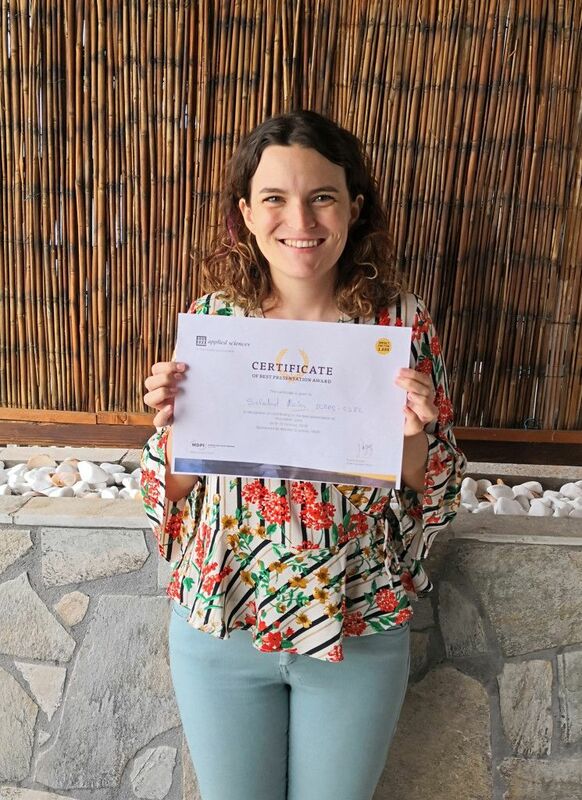 Elisa is now working in a startup biopharmaceutical company (Addex Therapeutics) in Geneva (Switzerland), which develops new molecules for the treatment of neurological diseases such as Parkinson’s and epilepsy. Elisa is investigating the effects of these molecules in humans, in different Clinical Research studies. More information about the Extraordinary PhD award resolution here. Written by Anna May on September 30, 2016 . Posted in Awards and scholarships, News. 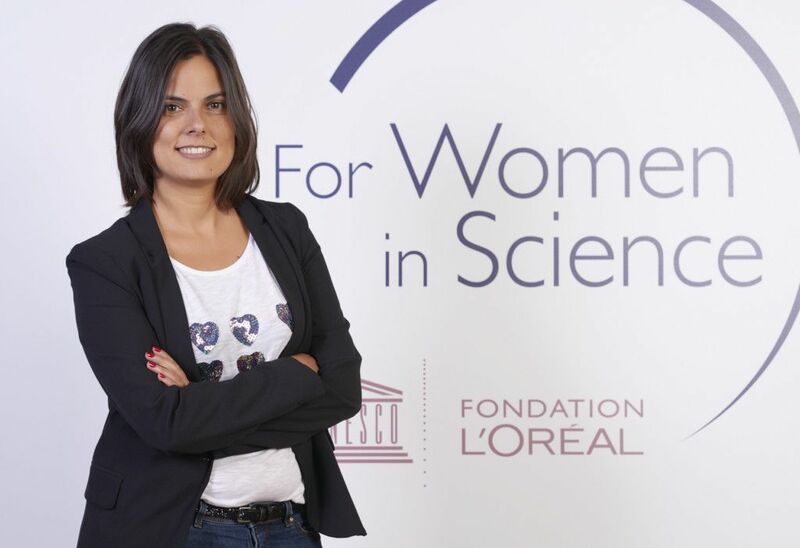 Anna Laromaine is one of the five scientific women granted by L’Oréal in the iniciative “For Women in Science” #Ponlescara, to visualize scientific women in various disciplines and bring them close to society and to students. During the day, the five scientific women, with other three more, have answered the questions of more than 100 highschool students. The idea is to see that women are in all the scientific areas, and that the scientific career is a possibility to consider. 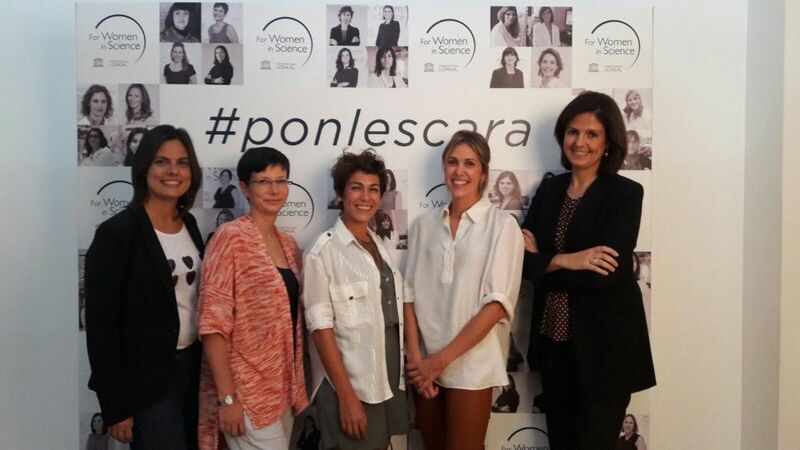 The five scientific women have received 15.000 € to spend in Research Projects in their scientific areas within the XI Edition of the “Bolsas de Investigación 2016” program. Apart from Anna Laromaine, the other granted women are Vanesa Esteban, Azucena Bardaji, Jaione Valle and Anna Shnyrova. 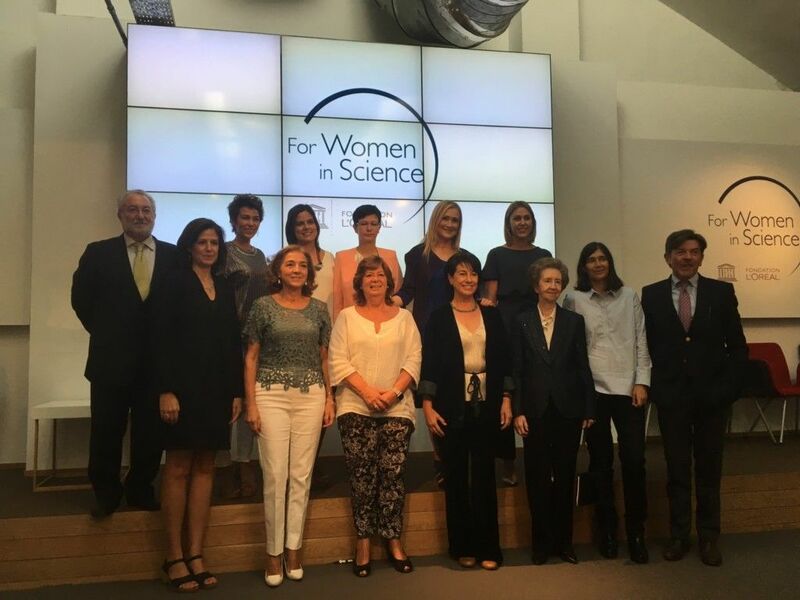 The ceremony took place in Madrid, with Cristina Cifuentes, president of the Comunidad de Madrid, and Carmen Vela, secretaria de Estado in Research, Development and Innovation. Written by Anna May on July 5, 2016 . Posted in Awards and scholarships, Conferences, News. 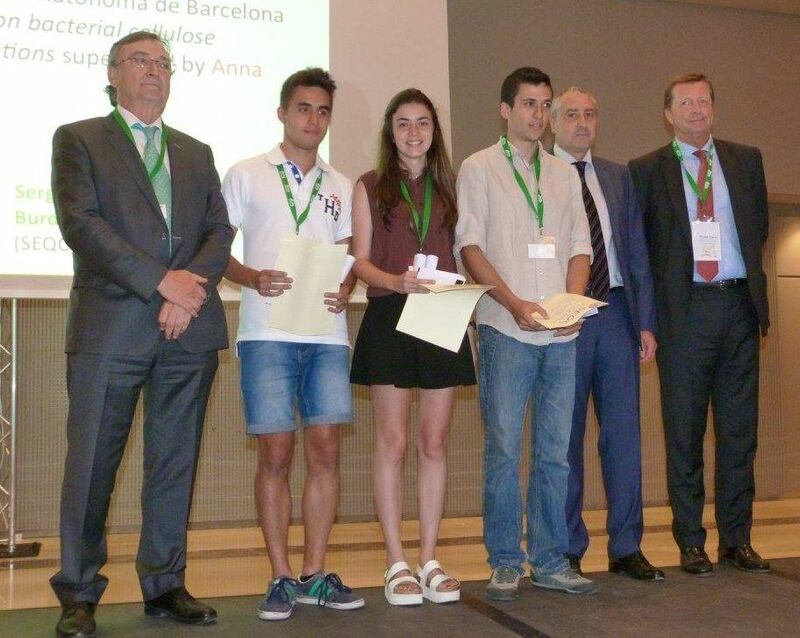 Pol Sallés received yesterday (July 4th) the award for the best Bachelor’s Final Project at the Welcome Ceremony of the Formula VIII conference, at Hotel Crowne Plaza, in Barcelona. 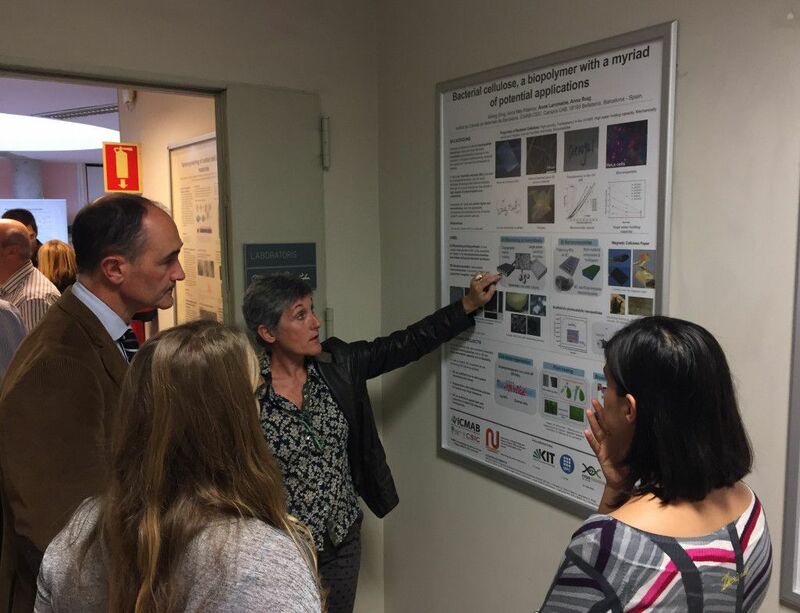 Pol’s work was entitled “TiO2/Au nanoparticles on bacterial cellulose substrates for photocatalytic applications“, and was supervised by Anna Roig. 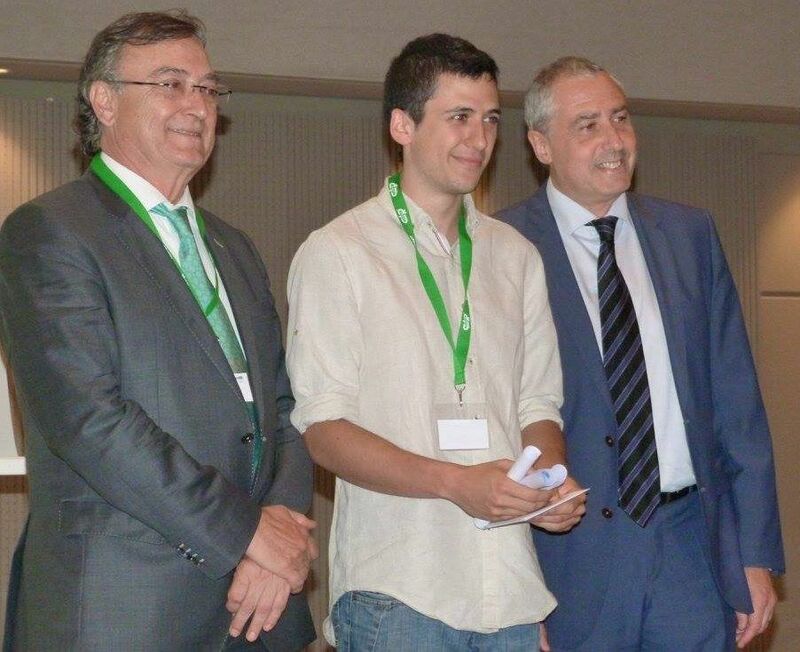 The prize, which consisted in 1000 € for the student and 500 € for the supervisor, to be spent in cultural activities/material, was delivered by Sergi Ruscalleda (CRODA), Miguel Burdeos (SPB) and Juan Lemmel (SEQC). 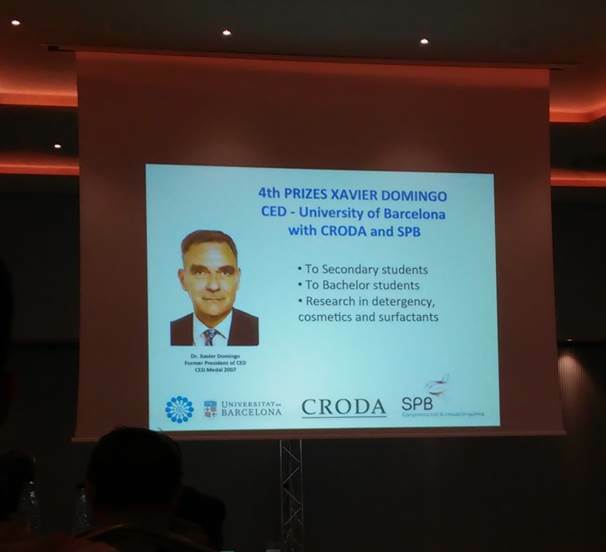 This award is in the framework of the 4th Prizes Xavier Domingo, organized by the Spanish Committee of Detergent, Surfactants and Related Products (CED, Comité Español de la Detergencia, Tensioactivos y Afines), the Universitat de Barcelona, CRODA and SPB. A part from the award to Bacherlor students, there is also awards for Secondary Students who have done works related with colloids and surfactants. Written by Anna May on May 28, 2016 . Posted in Awards and scholarships, Conferences, News. 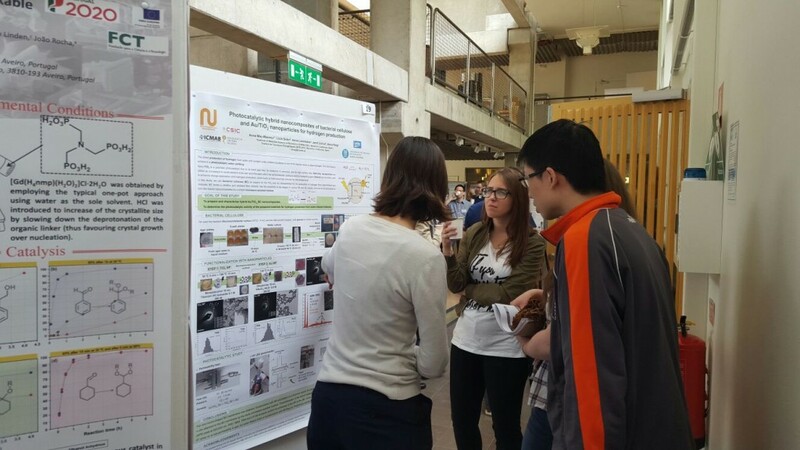 Poster Prize for Anna May at the workshop and training school “Functional hybrid materials: Structure elucidation from molecular to macro level”, within the “Trends in Inorganic Chemistry (TINC)” series. 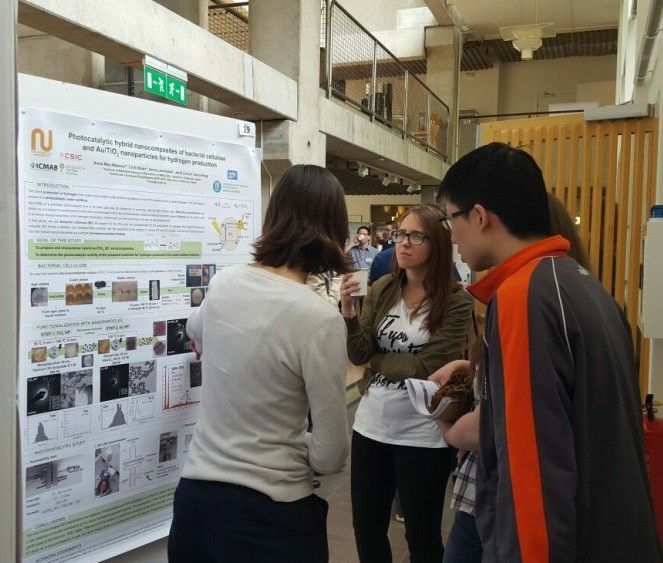 Anna presented the poster “Photocatalytic hybrid nanocomposites of bacterial cellulose and Au/TiO2 nanoparticles for hydrogen production”, a work in collaboration with the Institut de Tècniques Energètiques (INTE-UPC), and within the National Project Engineering Bacterial Cellulose (E-BCN). 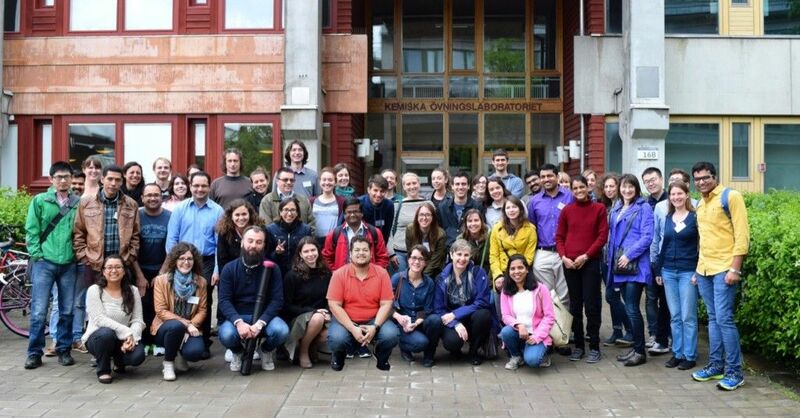 This event, held in Stockholm University (May 25th-27th), was organized by the Division of Inorganic Chemistry of the Swedish Chemical Society, within the EU COST action MP1202 “Rational design of hybrid organic-inorganic interfaces: the next step towards advanced functional materials”. 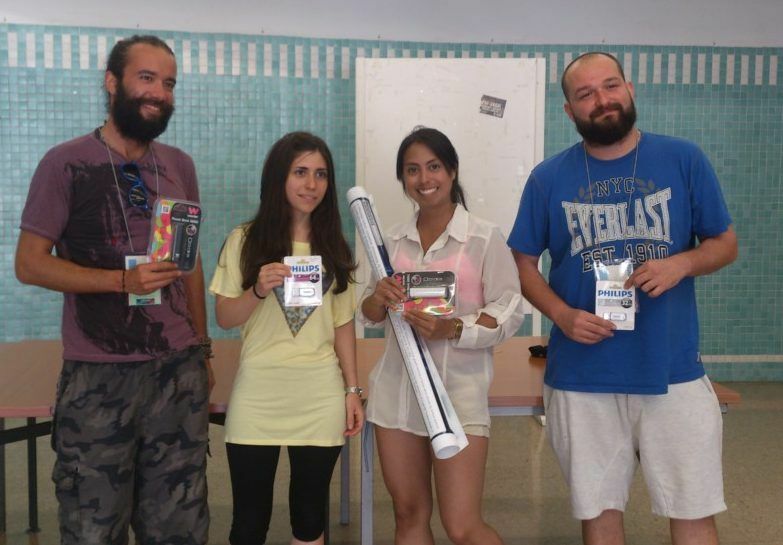 The Poster Prize was sponsored by the International Sol-Gel Society. 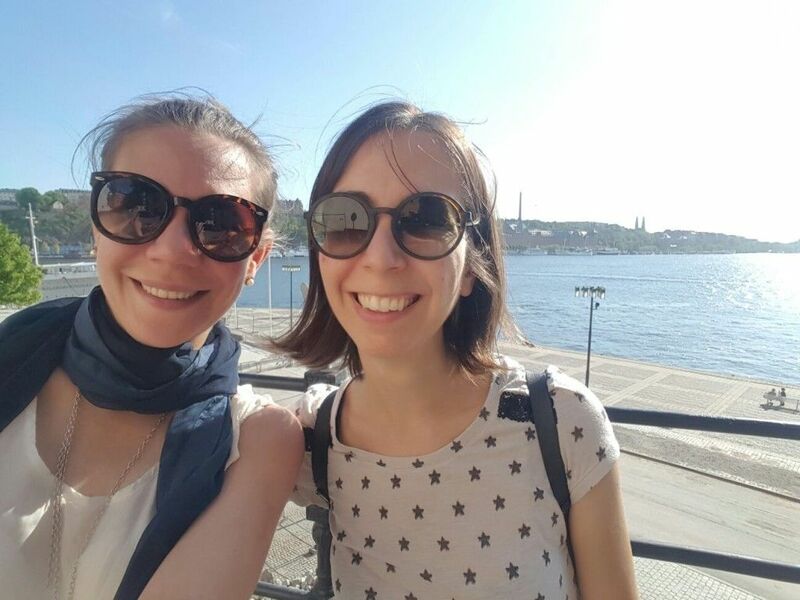 Jana Segmehl, from ETH Zurich, and who did an Internship in our group at ICMAB, also attended the workshop and presented the poster “Functional hybrid materials based on hierarchical structured cellulose scaffolds”, in which Anna Laromaine and Anna Roig are co-authors. The program and speakers are available on the event website. A flyer of the event is found here. Update 07/06/2016: The news appears on the International Sol-Gel Society webpage! 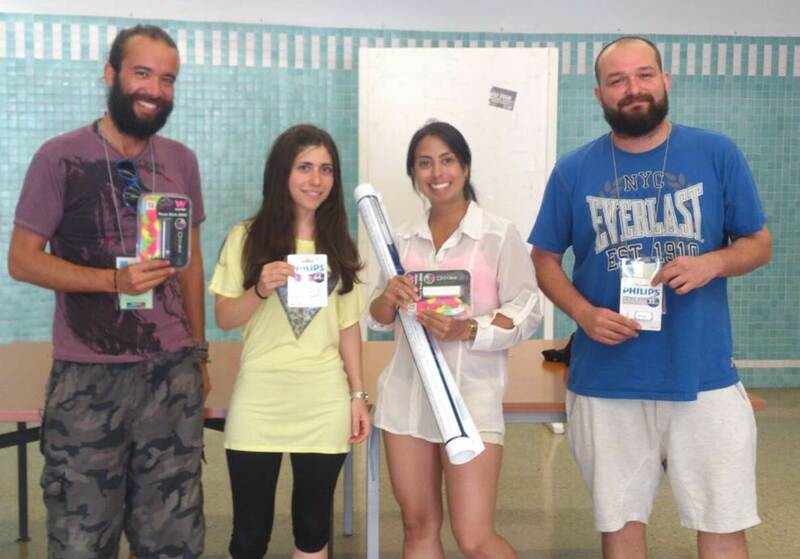 Update 06/10/2016: Picture of the participants in the HINT COST ACTION webpage!